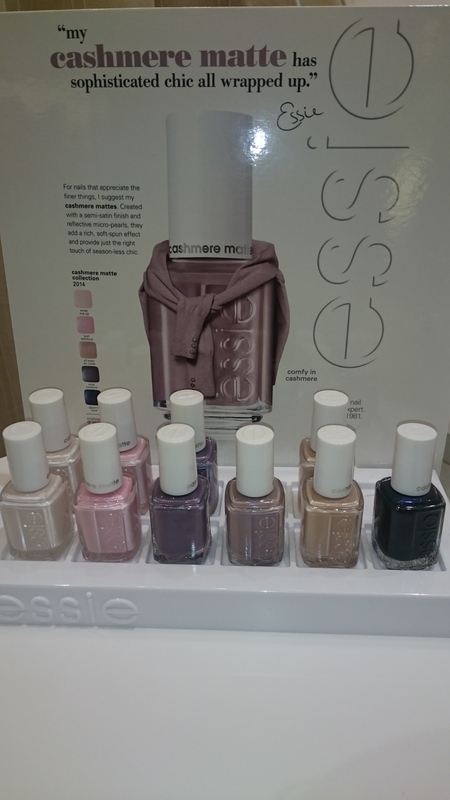 The launch of Essie’s Cashmere collection at the Belle Femme Salon was amazing, the colours were so on point for Autumn. It’s satin-matte finish blends a durable Essie polish with a mattifying iridescence for a supersoft effect that is truly one-of-a-kind. It’s a creative alternative to classic gloss for a very chic look. Nails take on the appearance of a matte surface with a subtle flash of colour for a texture that‘s never been seen before. I opted for the shade Comfy in Cashmere which I loved so much I brought it home with me! Rita brings a wonderful combination of energetic charisma along with an easy, accessible approach. Her polished expertise has earned her a place in the spotlight since 2011, when her early editorial work led her to become essie’s Lead Nail Artist in Toronto. In this role, Rita oversaw the development of the most anticipated and innovative nail designs on the runways at Toronto Fashion Week. 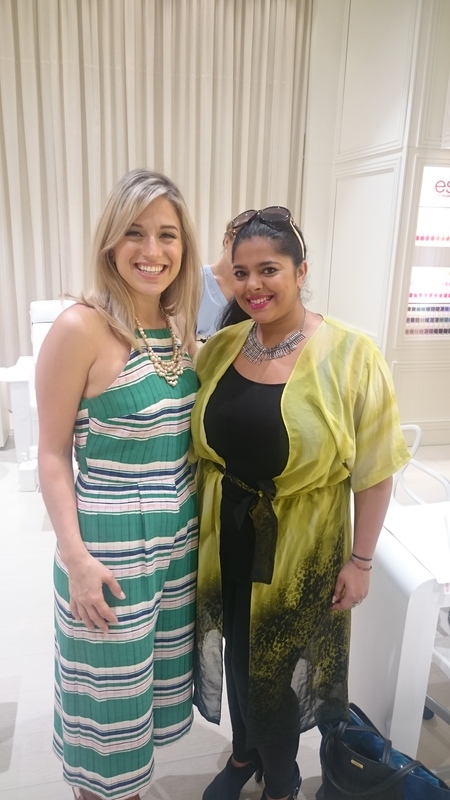 From there, it was only upwards and onwards for Rita as she went on to be part of essie’s Global Team for New York Fashion Week, lending her dazzling artistry and ideas to the event. 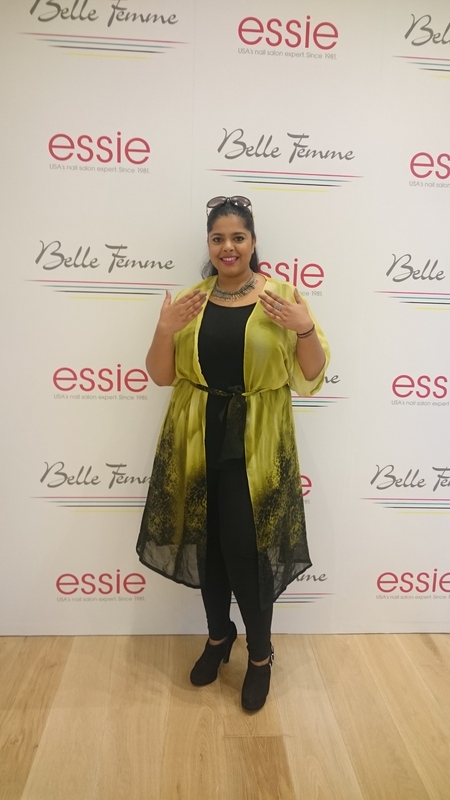 Now, as Essie’s Global Lead Educator, with an impressive portfolio as well as a finger on the pulse of the latest trends, she drives professional training on brand launches around the world. The Essie Cashmere collection is available from this week in salons such as Belle Femme Dubai and Essie retailers in the region.